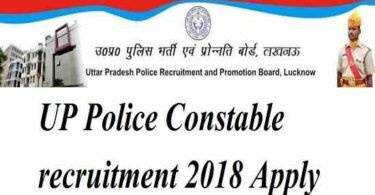 CTET Admit Card 2018 Check Hall Ticket, Syllabus, Paper Pattern at ctet.nic.in: If you are looking for the CTET Admit Cards 2018 then you are on a very right page. 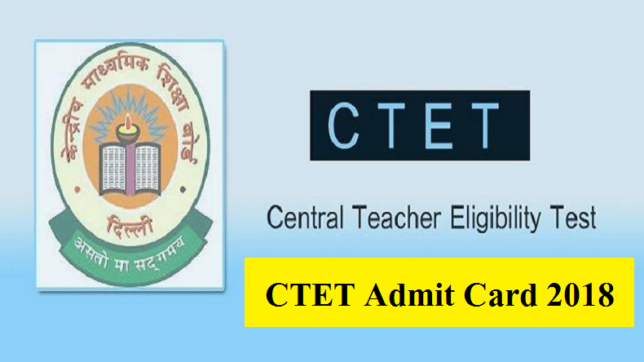 You all should know that the Central Board of Secondary Education could release the admit card of CTET on this week. 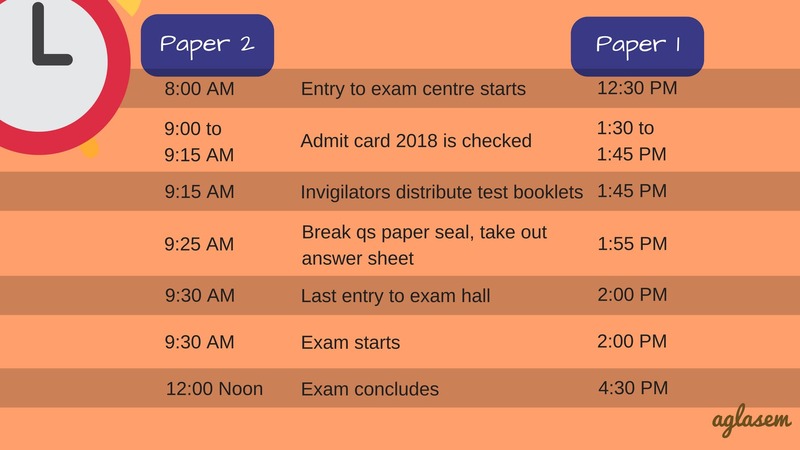 The exam of the same will take place on December 9, 2018. You all should be ready for the exam and CTET Admit Card 2018 to download from the official website. The CTET shall apply to schools of the central government (KVS, NVS, Central Tibetan Schools, etc.) and schools under the administrative control of all the UTs. Some of you might know that the validity period of CTET qualifying certificate is for seven years from the date of declaration of its result. Overall, you all should be ready for the Admit Card, and Exam details. Also, we would like to inform you that the CTET Exam 2018 is about to take place sooner than you think. 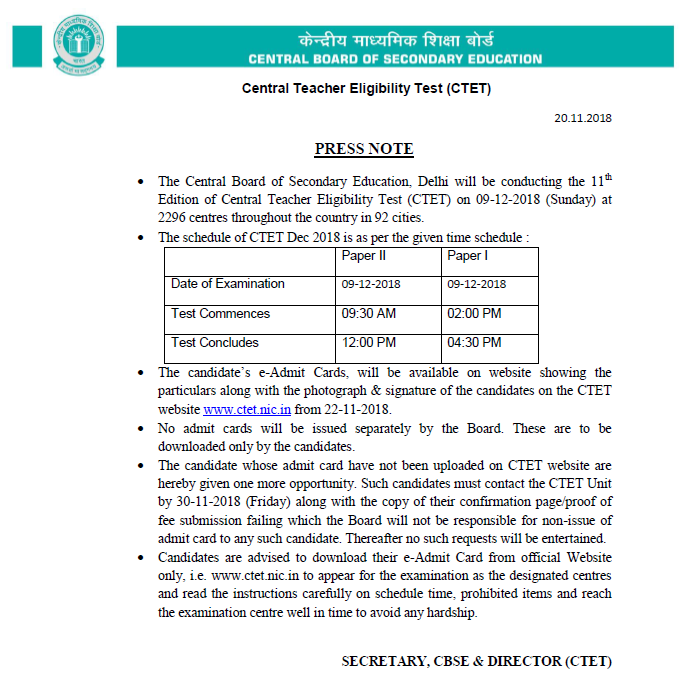 Below you all can check some related information about the CTET exam 2018. You all should know that those who want to teach at both the levels will have to appear for two exams which will be conducted by the board. Also, it is really important to the candidates that they need to follow NCERT books as the questions will be based on the syllabus for classes 1 to 5. 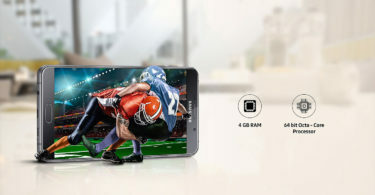 However, the difficulty standard, as well as linkages, could be up to the secondary stage. The main question paper will be Bilingual (Hindi/English). In the end, if we talk about the qualification then we can say that people who score 60 percent or more in the exam will be considered as TET pass. Also, those who belong to SC/ST/OBC/differently category will be provided relaxation up to 5 percent in the qualifying marks in the minimum educational qualification. The validity of CTET qualifying certificate will be seven years from the date of declaration of its result.